Donper is a preferred vendor of Sunny Sky Products. 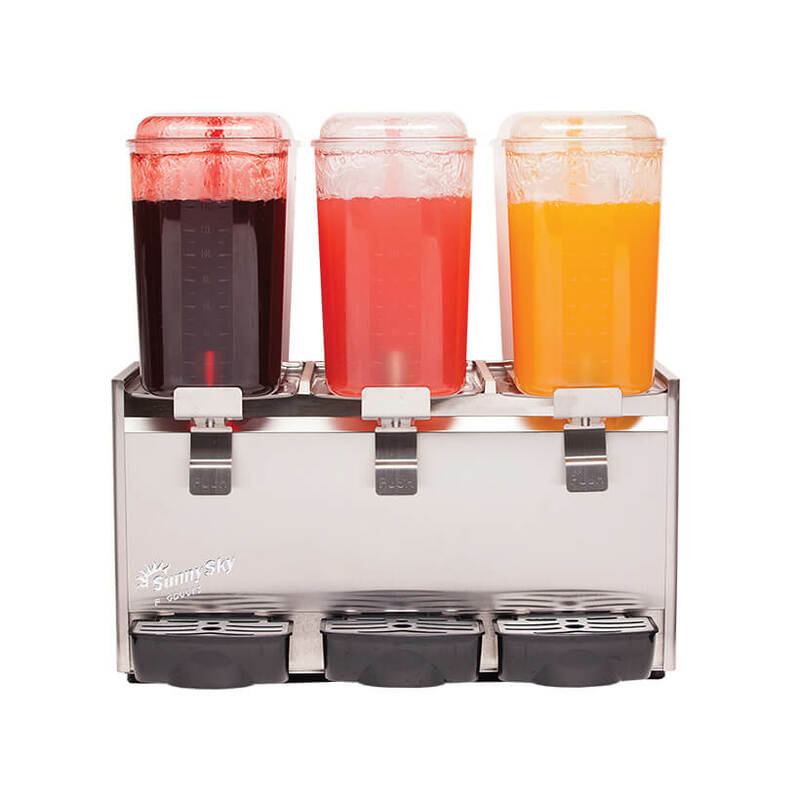 Creating a quality beverage is our mission and we have counted on Donper for equipment solutions pertaining to our Aguas Frescas line. Donper and its team members strive to design and manufacture products that exceed customer expectations and produce unrivaled levels of customer satisfaction and that is why we recommend Donper for your equipment needs. For more information on Donper equipment, please visit donper-refrigeration.com.